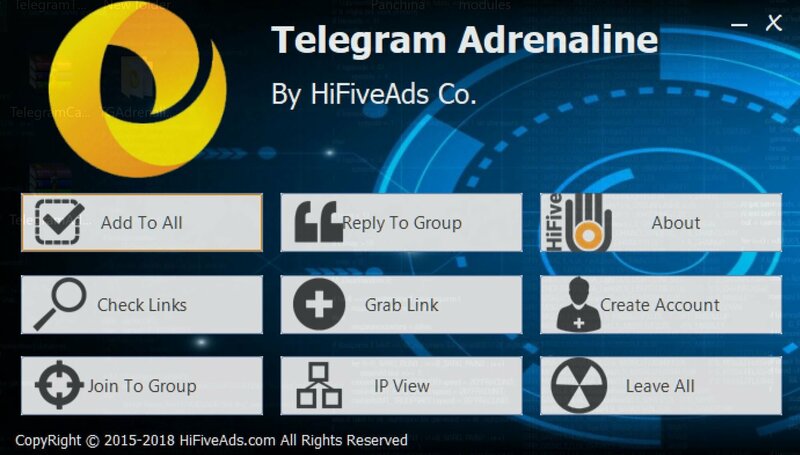 Telegram Rapid Advertising Without Limit. The most professional fast-throw advertising and send bulk message software. Ability to add or save virtual numbers (for sending messages). Possibility to send messages to all users and groups of telegrams (sent inside and outside).